How can you manage multiple Twitter accounts for business? Let's say you are a medium to large company with several departments - something like Chemicals, Pharmaceuticals, Mining, Exploration, Personnel and R&D. Each of them has an official blog and a Twitter account. Both the blogs and the Twitter accounts probably have a selection of people with posting permissions. You are in charge of the whole shebang. How do you get 'your ducks in row'? If Twirl is minimised, your Twitter accounts sit in the tray and pop up a little window every time any of the streams is updated, in the same way that the desktop tool for the private group micro-blogging service Yammer works. 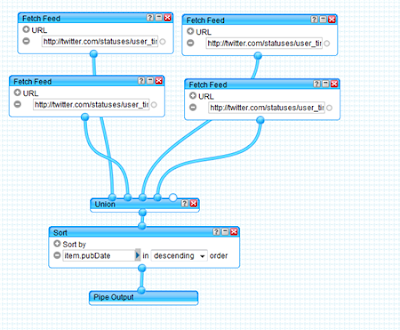 Twirl also handles replies, Direct Messages and URL shortening as well as image sharing, searching and filters. Definitely recommended for those who need to keep a constant eye on what is going on - and will work perfectly well alongside the other tools we suggest you use. And that means you need some serious organisation as well. Tweetdeck is highly thought of by many people and it does have the extra feature that you can tie in a Facebook or Myspace account as well. This is useful if you are a Global Brand and are regarded as a 'Lifestyle Brand' by devotees on those Social Networking sites. But if yours is an ordinary boring business in the eyes of the world at large - however big - then, as I have said before, have an FB page by all means as an extra point of contact but keep it reasonably passive and you don't need Tweetdeck in order to feed that page with blog or Twitter feeds. Personally I much prefer Cotweet or Hootsuite. They perform very similar jobs. Cotweet aims itself specifically at companies (Cotweet = Company-Tweet. Geddit?). Their strapline is "How business does Twitter" and incidently they have a number of those Global Lifestyle Brands mentioned above as users. Ford, Starbucks, Coca Cola and Pepsi to mention a few. However I think Hootsuite, whose strapline is "The professional Twitter client" and has its own Global Lifestyle Brand users, has a clearer, fresher interface. 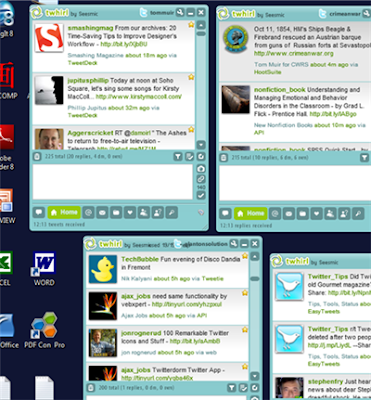 Cotweet is just a bit standard, serious bluey-silvery-grey-transparent for me - I happen to prefer Hootsuite's brighter and quirky sky blue, olivy-green and white layout. By such little things fortunes and empires are made and lost! But seriously, they both do an excellent job. You can set up multiple users on multiple accounts. The multiple accounts are tabbed and inside each tab you can make posts, see replies and direct messages and set up keyword feeds (in the way Tweetizen works) to see who is talking about you. 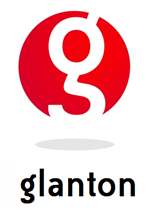 For example, we at Glanton have one for WebAdvantage®, DNN and DotNetNuke. Also, you can look at a range of statistics about each of your Twitter accounts. And, very usefully, you can set up 'pending tweets' which will be automatically posted on a later date and at at a time specified by you. This brings me on to the whole business of automatic tweets. You need to be careful (see Tom's Twitter Rules). Automated tweeting, if not obvious to the reader, and with obvious reasons for doing it, can be very tedious and a turn-off. An 'Unfollow' situation. But used sensibly and with good reason it is very useful. For an example, dates in the future when your company is attending a trade show or confererence: tweet normally when you first get the info, then set up one or more automatic reminders to post nearer the time. Or use to post tweets of regular occurences - maybe special offers at your e-commerce site on the first of every month. Or maybe a bit of corporate image building with historical dates: "On this day in 1921 our founder, J. Arthur Blogs Snr. made the first plastic picnic set in his basement in Peoria." You can set up any number in advance. But please, use sensibly! An automatic tweet which just says "Hey, look at us!" is stupid and a waste of time and counts as spam for most people. One more tool which counts as automatic tweeting. I should point out that at time of writing Hootsuite can do this, but Cotweet doesn't seem to have set it up yet, so if you want to use the latter you should also consider Twitterfeed. 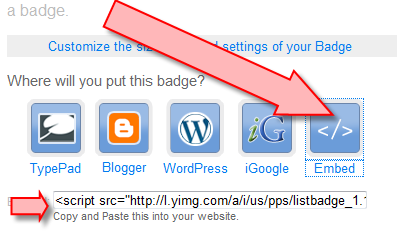 This is very useful for making tweets about your blog updates. Load your blog feeds or other RSS feeds, then choose how often you want Twitterfeed to check for new content (range is 30mins to 24 hours), and then select which Twitter account(s) should receive the update. And then forget it - it just gets on with it. For a big company with lots of blogs and a number of Twitter accounts like our imaginary one at the top of this piece, it is perfect. And posting about a new update to a blog surely can't be spamming in anybody's book. You might have one main company Twitter account which takes all the company blog updates, while individual departmental Twitter accounts might only need the update tweet from their own blog or blogs. So, to summarise. 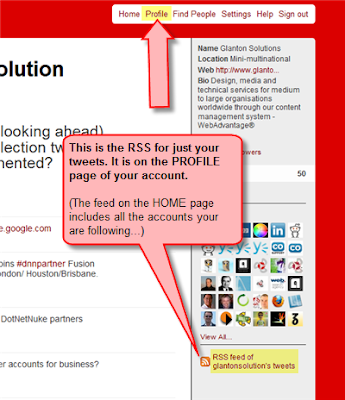 Use Cotweet or Hootsuite for your main Twitter organisation. Use Twirl on your own desktop when you don't want to have one of the former open, but want to keep an eye on what's going on. 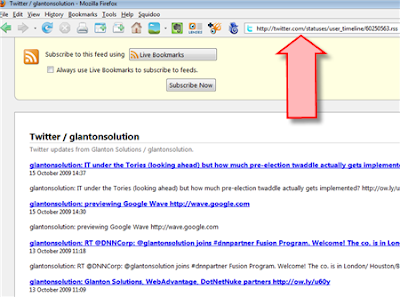 Use Twitterfeed to make auto-tweets about blog or feed updates. Next time I want to have a look at putting your Twitter feed(s) in websites, concentrating on how to use in a WebAdvantage® site. And finally, just a little memo: No payola here! We are not paid to recommend any other companies or their products.